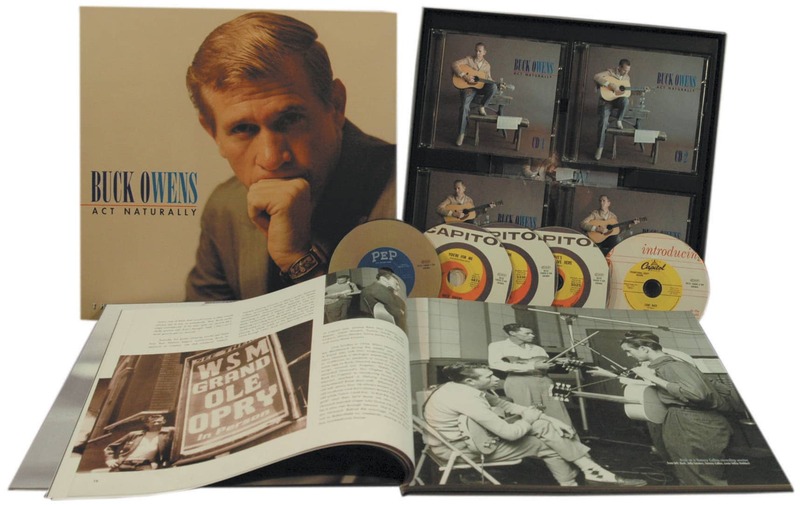 Having trouble finding that ideal Christmas gift' How about twelve new songs of the season, written and arranged and sung and played by Buck Owens and his Buckaroos! 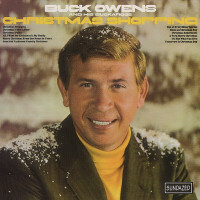 Yes, your Christmas Shopping will be complete when you pick up this 1968 album, Buck's second seasonal platter. Once again, Buck and the boys come up with a rich and varied mix of new holiday classics, sure to please any merriment maker. Telecasters twang, steel guitars cry and through it all, that Buckaroo spirit shines brighter than tinsel on the tree. 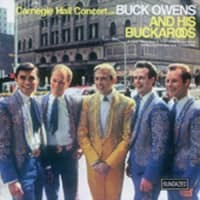 Listen as Buck sings the hit title track or polish up the December dance floor as the band plays 'Christmas Schottische.' 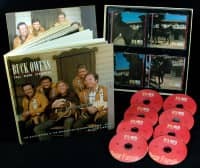 Wherever you are, whatever you are doing for the yuletide, let Buck Owens and his Buckaroos provide the perfect holiday soundtrack! Kundenbewertungen für "Christmas Shopping (CD)"